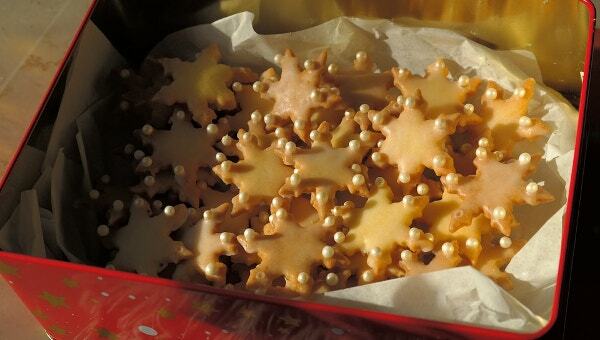 Do you want an instant attention-grabbing packing for your cookies? 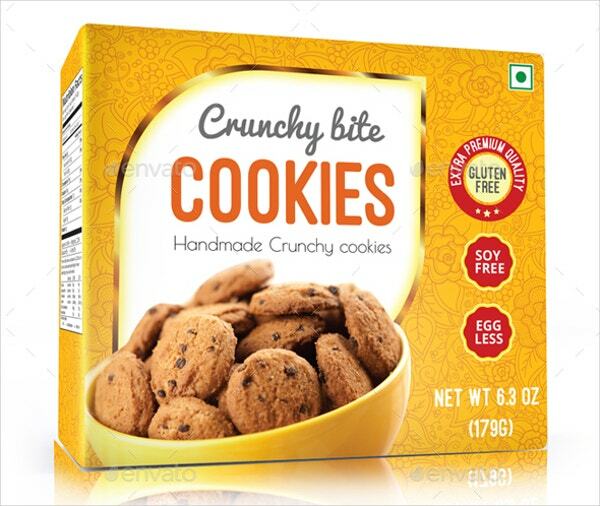 Then Cookie Box templates will help your design to stand out from the rest with their aesthetic appeal and high-quality luring images. These templates have been made keeping the cookie box dimensions in mind and they can be used both in portrait and landscape orientations with easy cut-out markings and fold creases. The designs can be digitally edited and are print-ready. You can also see Chocolate Box Template. The cookie box has a fancy cover for milk cookies. It is suitable for any brand and is print-ready in 210×75×55-mm dimensions; download in PSD, AI, and CMYK mode. You can also see Wine Box Templates. 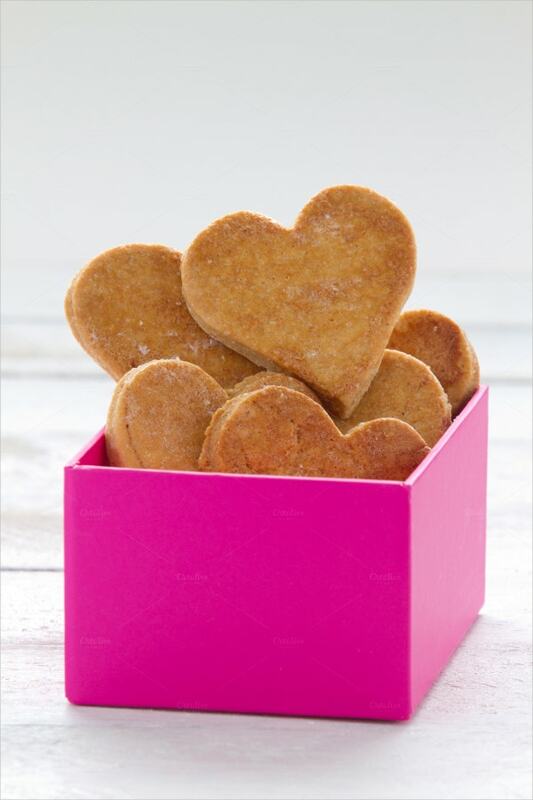 The product features heart-shaped cookies packed in a pink cubicle box. The design is plain and classy to go with children party packings in JPG format. You can also see Square Box Templates. 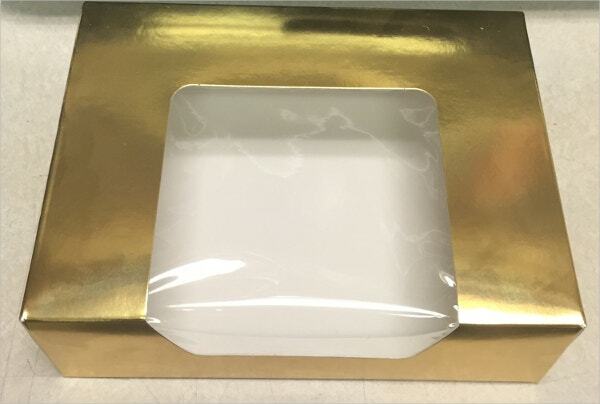 This is a glossy gold cookie packing box with plastic film for displaying the contents. The box has a simplistic design with decent storage space; buyable from Etsy. You can also see Text Box Templates. The template features 3 mockup print ready pack designs with different orientations. These are available in pink, gold, and blue high-quality multilayered PSD files. 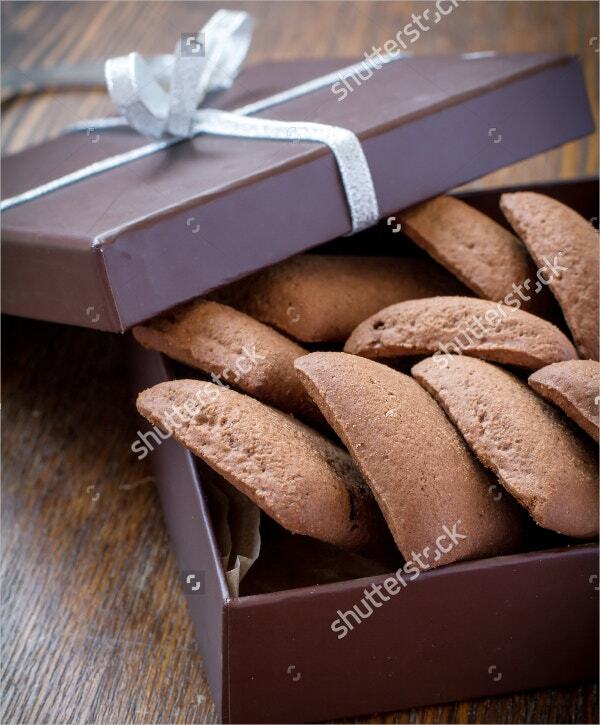 This is an image of Gingerbread Cookies in a plain white paper box. 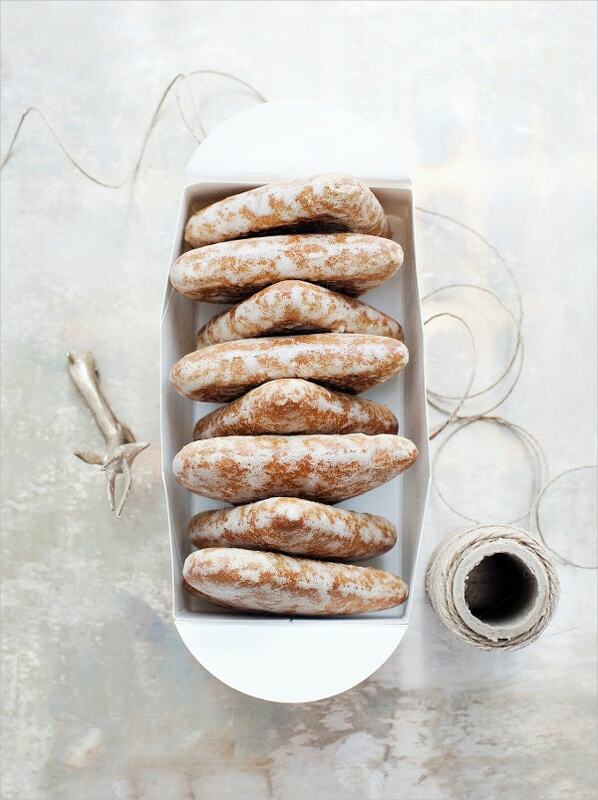 The image can be used for bakery website template or eating outlets. It is available as a high-quality JPG file. 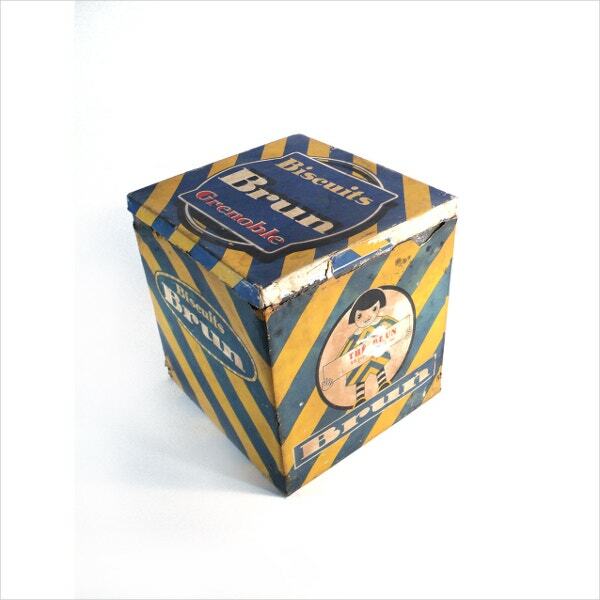 The product is an art collectible vintage cookie box with articulate patterns all around it. The lid has baby fairies. 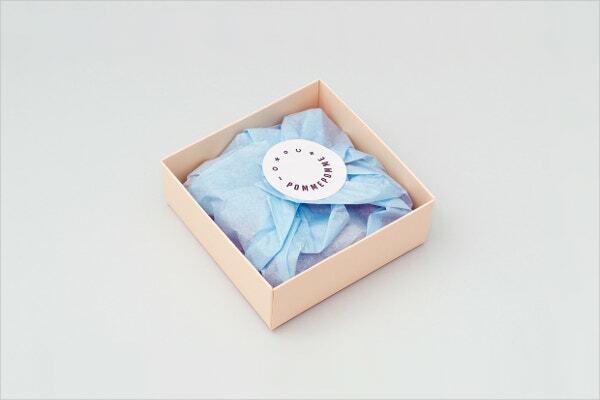 The box is navy blue and can be bought from Etsy. 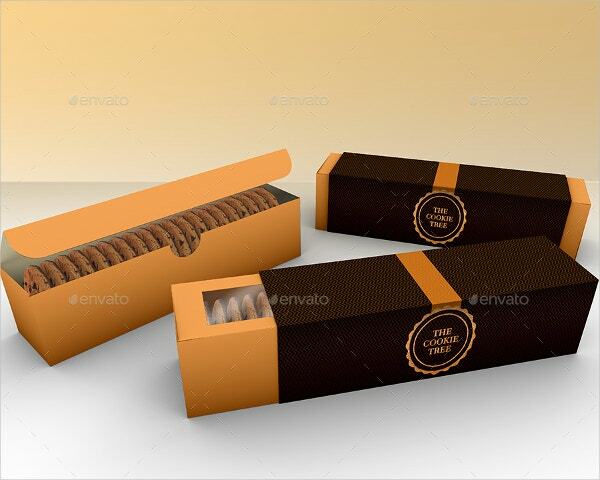 Custom made professional cookie packing box design template. 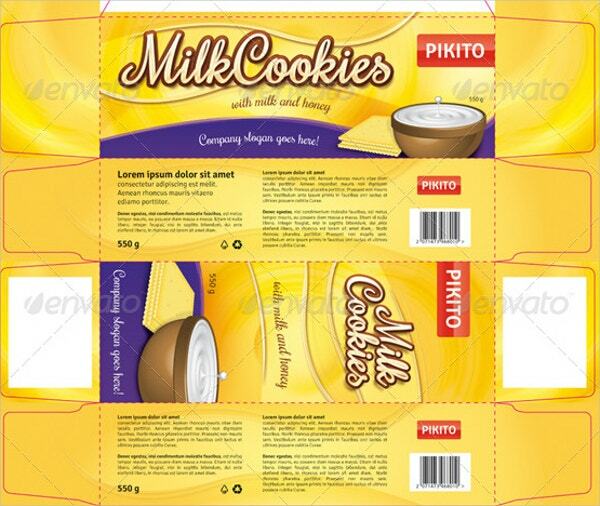 It has a cookie bowl and a graphic product info with cut margins in 7×6×2.5-inch size with AI and PDF files. 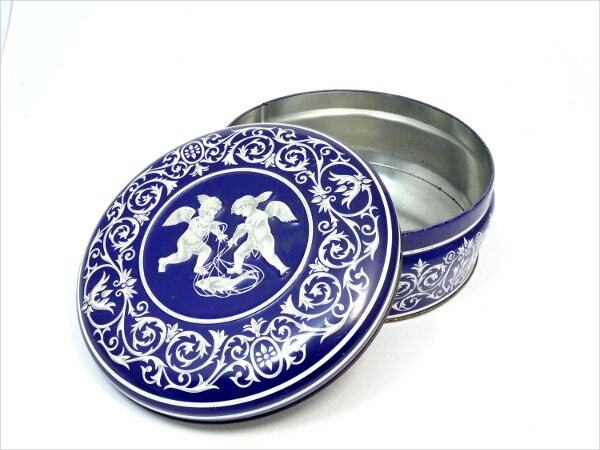 It is a traditional French cookie box with tin walls. The design is vintage with slanting stripes of yellow and blue. 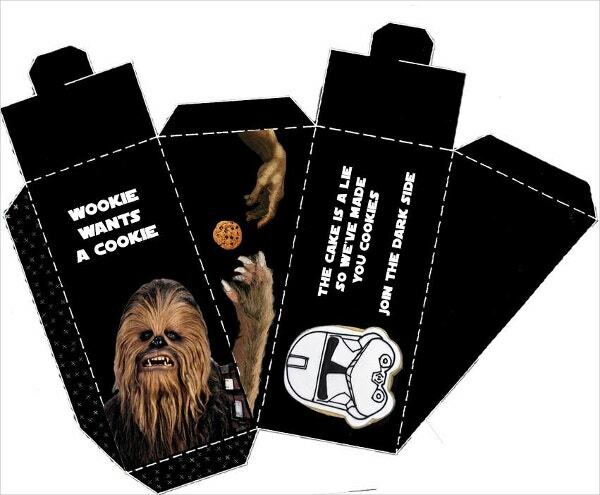 The product is suitable for cookie pack inspiration from Etsy. 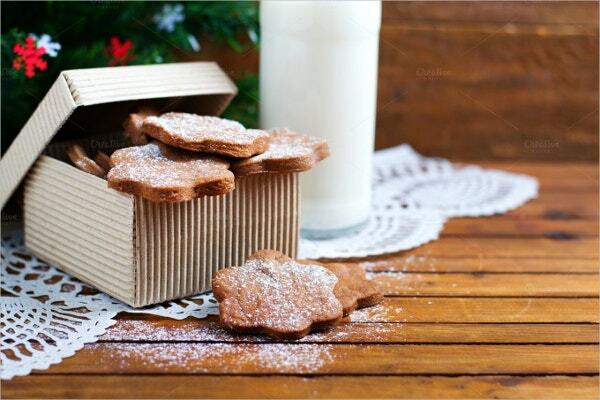 This is a photographic template showing cardboard box and ginger cookies with sugar powdered sprinkled on it. The design fits best for ice-cream and sweet shops. This is a cookie and pie packing box design in solid black with pop comic art prints on it. The item is print-ready and can be used simply by downloading, from Behance. 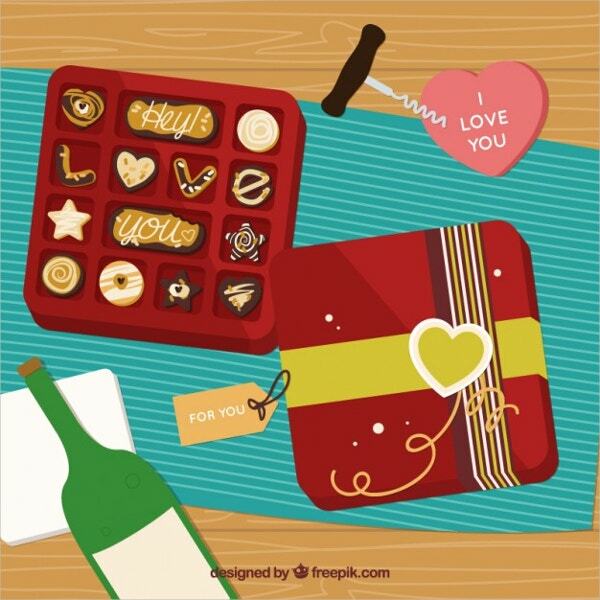 It’s an animated valentine chocolate cookie box with a traditional look. The template is suitable for souvenir shops and gifting websites with background option. 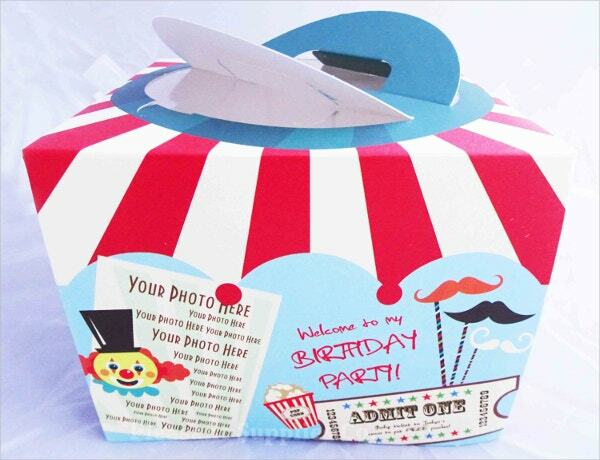 The product features a carnival party colorful theme on a cardboard packing box with an openable lid. It comes in 13.5×13.5×10-cm dimensions and is buyable from Etsy. The template is inspired by the famous Pomme Pomme brand, used for packaging bakery articles. It has a soothing, light-colored background with random colored party items. You can also see Shoe Box Templates. If you belong to packing industry or are simply looking for an eye-catchy graphic content for your website, these listings will help you in getting the most popular designs, which are lucrative for your business. They feature graphic art, cut-out packings and classic backgrounds with a clean finish. Download one today and increase the visual value.